Crypto exchanges go a long way to determine how well you will tend to love or hate the blockchain industry as an entity. Trading is the core of the system, when users are not offered the kind of service they crave, their trading experience will get marred, and for new investors this might even scare them off the system entirely. Well, there is a good news, and the good news is the fact that IRONX, a new and solid crypto trading platform will be launching in no distant time from now to help put back smiles on the faces of traders and help fine tune their trading experiences in such a way that trading becomes a swift, seamless and efficient process for traders of cryptocurrencies. IronX is an exchange borne out of the passion to serve, it was specifically designed to fine tune the experiences of traders on crypto exchanges, it helps to bring more satisfaction and ease to traders while trading. Unlike most exchanges out there, IRONx is a regulated exchange and this offers tremendous advantages to it’s users, as the safety or their funds to a very large extent is being guaranteed at all times. 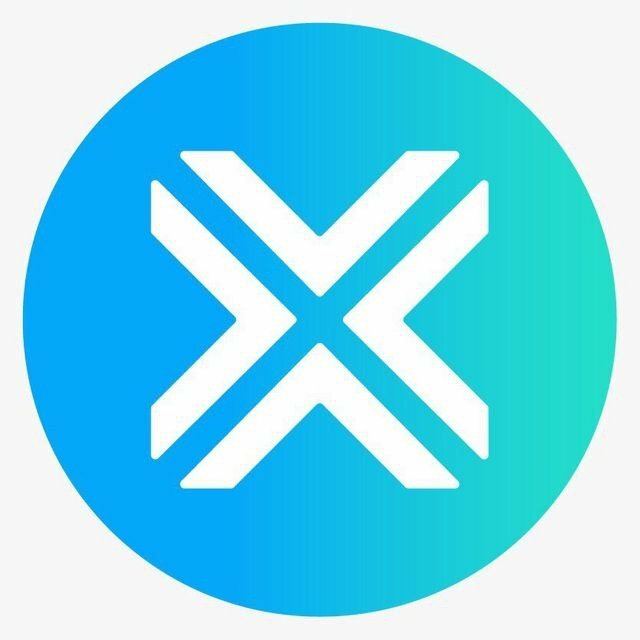 The exchange was built with security features that are resistant to hack, this is another feature put in place by the exchange to help ensure safety of funds of it’s users at all times. Millions of dollars have been lost on crypto exchanges due to hack, so the strong security features set aside by the exchange is really a plus for users. The exchange also allows for purchase of cryptocurrencies directly with the use of FIAT, thereby bridging the Gap between the two financial systems. A feature also not very common on other exchanges. Users of the exchange will also enjoy very high liquidity as the exchange is interlinked and partnered with other well established financial bodies that are guaranteed to bring enough volume and liquidity to the exchange. The IronX exchange has quite of number of high profiled partners that are capable of boasting the confidence and trust of the general public. Partnership with high profiled and already established institutions means the project can be trusted and also guaranteed to do well in the nearest future through the support it will get from it’s numerous investors. Having seen all the effort already invested by the brains behind this project, it becomes very easy to see that the project will do really great in no distant time from now. 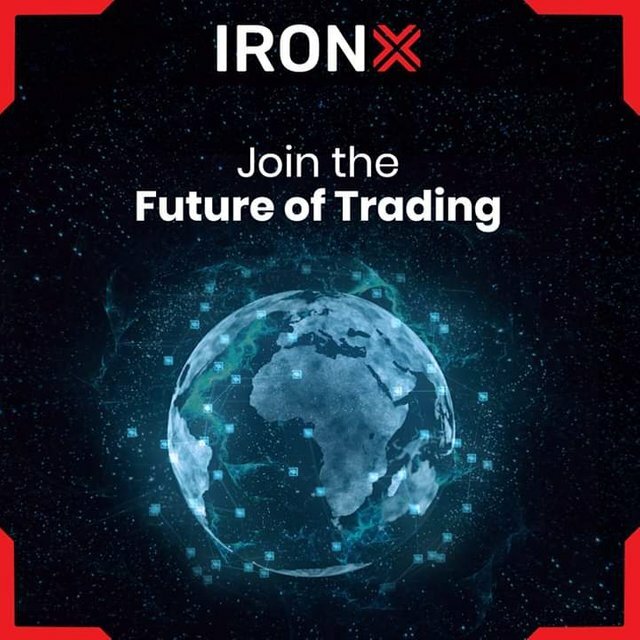 So therefore, I implore every trader out there that seeks for an exchange where trading is at it’s best, to give IRONx a trial today, for there is no better place to trade than the IRONX regulated crypto exchange.